I then decided to perform a Google search of “T.O.P.” The query yielded 4.5 billion results, but those on the first page—and who goes beyond the first page of a Google search? —involved references to software, a South Korean rapper, women’s clothing, a Spanish journal, and, of course, the hit TV show “Top Chef,” among other things. So, at least the Google algorithm does not find this sanitized reference to abortion to be popular terminology on the World Wide Web. It seems so ironic, too, that three letters which in another context would be used to describe a beloved children’s toy would stand for the taking of an innocent child’s life, a child who would otherwise someday play with that toy. Dry and meaningless—a shorthand description for pro-abortion rhetoric for well over 40 years. If you think about it, the drive to legalize abortion and then to keep it without limitation, is fueled by code words and vague terminology. At first, it was all about “the right to choose,” without saying what the choice represented. Now, we hear a great deal about “reproductive justice.” Who can be for the presumed counterpart, unproductive injustice? Much talk centers now on “women’s health,” as if abortions were customarily as therapeutic as heart-healthy diets or strength training to avoid osteoporosis. Contrast this content-free language with the best writing which touches one’s soul. The words carry abundant meaning and pierce the heart. The thought is transmitted instantaneously and unambiguously to the reader, viewer, or listener. One point of reference can be the American Film Institute’s list of the 100 greatest movie quotes, among them: “May the Force be with you” (Star Wars) …” There’s no place like home” (Wizard of Oz) …” What we’ve got here is a failure to communicate” (Cool Hand Luke). Yes, what we have here definitely is a deliberate failure to communicate. How could it be otherwise when abortion is so horrific? But these obfuscations by the abortion industry and its apologists cannot change the fundamental truth. 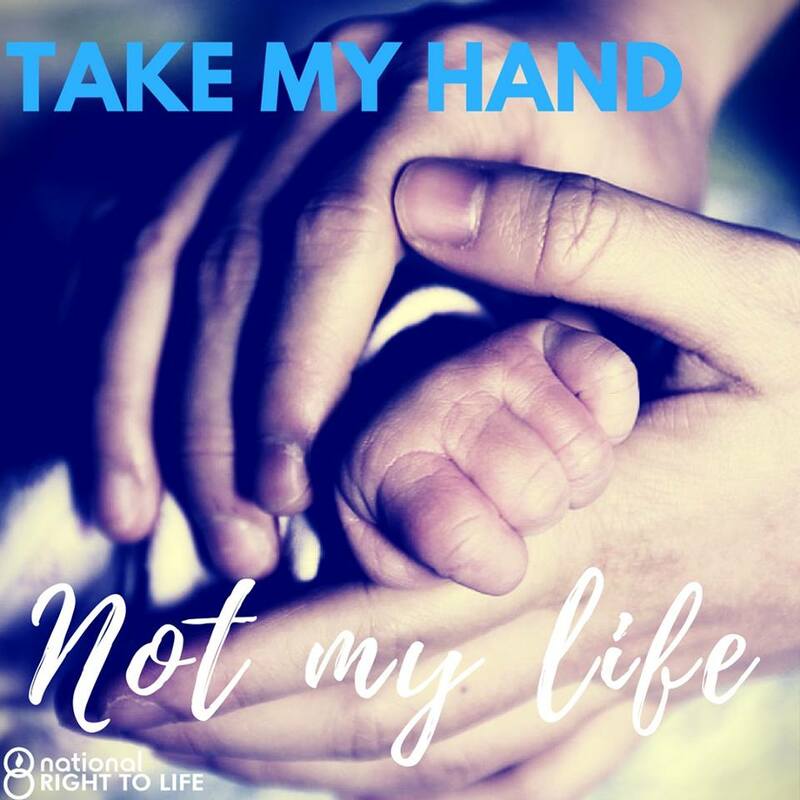 There are causalities in every abortion—the innocent, unrepeatable human life snuffed out, and the mother who often suffers deep emotional wounds for the loss of her child at the abortionist’s door. “T.O.P.” sounds so harmless. Yet “Termination of Pregnancy” leaves a lasting legacy which affects not only one life, but generations lost along a family tree. The innocuous sound of the language does not mitigate the devastation of this lethal action. T.O.P. is an attempt to play God, to decide for oneself that a child’s earthly life should be over before she’s taken her first breath outside the womb. Abortion is the ultimate reproductive injustice, the most tragic choice, an abortionist’s journey to the bottom of an abyss. But despite distortions and headline-grabbing hyperbole, the truth does, in fact, emerge. Which is why, thankfully, abortion is on the decline.